Earth’s intact forests shrank by an area larger than Austria every year from 2014 to 2016 at a 20 percent faster rate than during the previous decade, scientists said Wednesday as the UN unveiled an initiative to harness the “untapped potential” of the land sector to fight climate change. Average daily loss over the first 17 years of this century was more than 200 square kilometres (75 square miles). 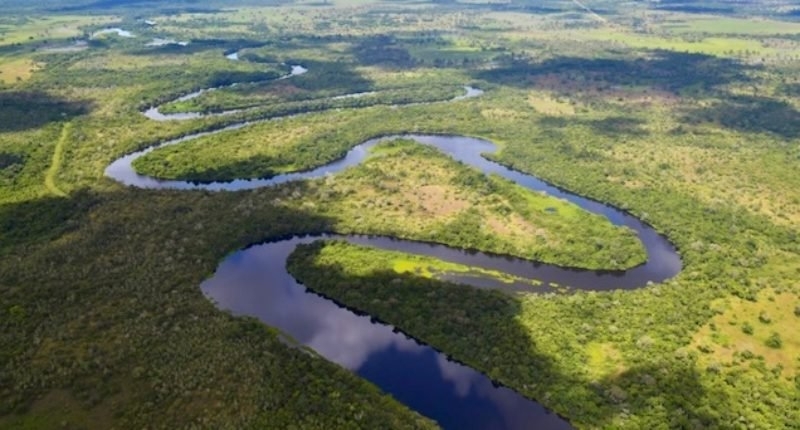 The findings come as the United Nations Development Programme (UNDP) and five major conservation organisations launched a five-year plan, Nature4Climate, to better leverage land use in reducing the greenhouse gas emissions that drive global warming. “Thirty-seven percent of what is needed to stay below two degrees Celsius” — the cornerstone goal of the 196-nation Paris Agreement — “can be provided by land,” said Andrew Steer, WRI President and CEO. “The high resolution data, like the one collected by the Landsat programme, allows us to detect human-caused alteration and fragmentation of forest wildlands,” said Potapov.